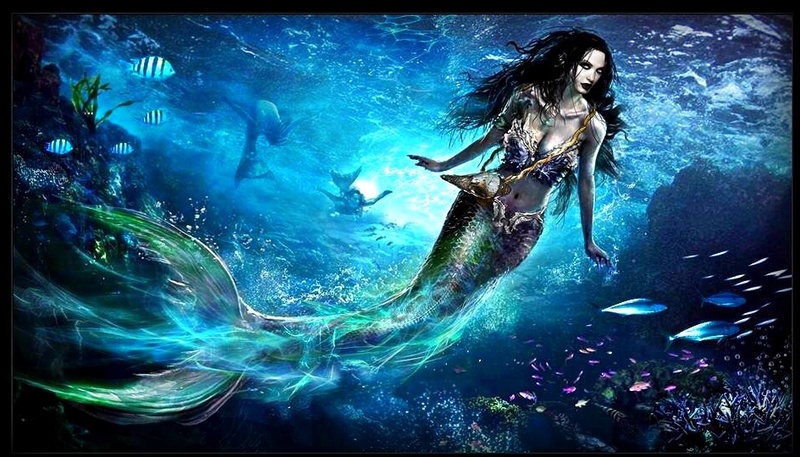 **•Beautiful Mermaid Art From 3x01-"Heart Of The Truest Believer"•**. . HD Wallpaper and background images in the वन्स अपॉन अ टाइम club tagged: once upon a time season 3 mermaid fan art. This वन्स अपॉन अ टाइम fan art might contain प्रशांत चुन्नी, sardinops केरुलिया, प्रशांत सार्डिन, सार्डिनोप्स कैर्यूला, sardinops caerulea, उछाल, उछाल ट्यूना, यूथायन्नुस पेलामिस, स्कीजजैक, स्किपजैक टूना, एथथिनस पेलिमिस, skipjack, skipjack ट्यूना, and euthynnus pelamis.